If you are an employee of Snapchat parent Snap, it behooves you to keep your mouth in the upright and locked position. A memo meant for the eyes of Snap employees only has leaked and in it, the company lays down the law on employee leaks. Enforcing a zero-tolerance policy, Snap says that any employee found to be divulging information that is supposed to remain secret will be fired, and could be fined and jailed. It is ironic that a memo about punishing employees who leak company information is, well, leaked. In the memo, Snap general counsel Michael O’Sullivan wrote that, "If you leak Snap Inc. information, you will lose your job and we will pursue any and all legal remedies against you." The attorney said that someone who leaks confidential Snap information can be charged with a crime, even if he/she did not personally profit from it. The memo, obtained by financial news blog Cheddar, was written after recent leaks revealed the company's plan to lay off some of its staff, and made public confidential data detailing the number of daily active users on parts of the Snapchat messaging app. 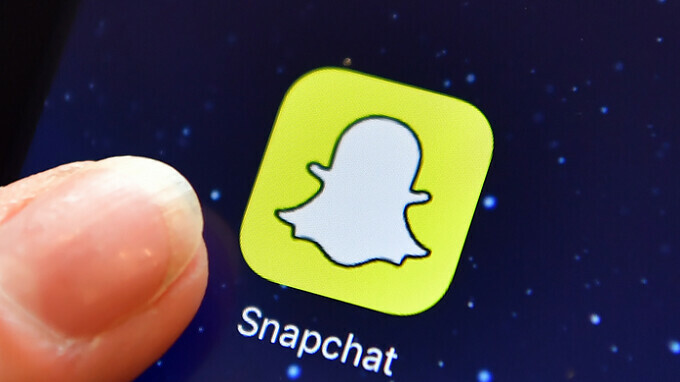 The data showed that Snap Maps is not attracting a growing number of users. This feature shows where in the world Snaps are being sent from, giving users a way to see where news is breaking from. In September, only 11% of the Snapchat users checked out Snap Maps every day. In his memo, O'Sullivan says that the only acceptable response that a Snap employee is allowed to say in response to a question from the media is "no comment." If you do work for Snap, you are on notice. Check out the memo, printed in its entirety below. Ho the IRONY in this one. The memo saying don't leak just got leaked haha. "The government, our investors, and other third parties can also seek their own remedies against you for what you disclosed. The government can even put you in jail." I've always thought social media was just a goverment tool for monitoring the masses.